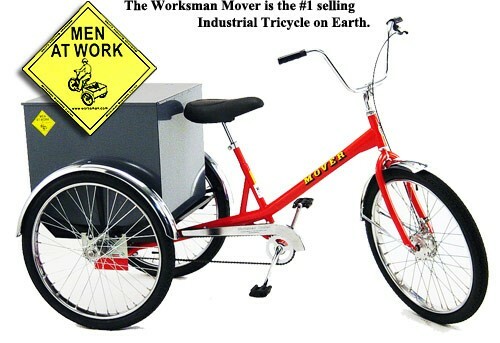 Welcome to the Worksman Cycles Factory Direct Store, the home for Worksman delivery cycles, american made bicycles, cargo bikes and so much more. 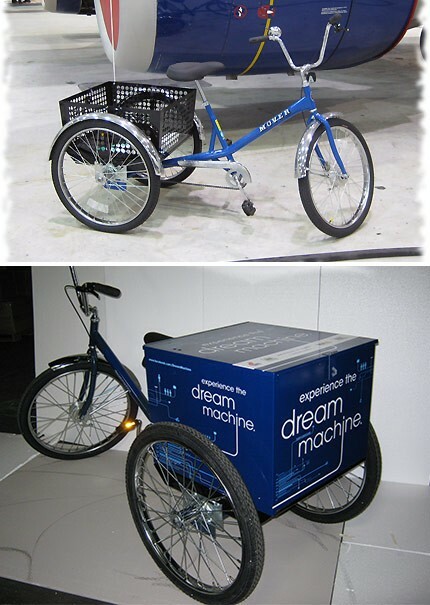 Using our cargo bikes will help your company take steps towards reducing its carbon footprint. When you are buying a bicycle, and you want to get it made well and quickly, then you need to think "hand-made here in the United States." If you look for American made bicycles, which are heavy duty bikes, then you will find great cargo bikes, and even an adult three wheeler. Have you ever ridden and adult three wheeler? IF you have not then you might not believe me when I tell you how much fun they are. Heavy duty bikes can make for some great Cargo Bikes. If you’ve ever rode you bike in a major city then you know the importance of having a bike that withstand a beating. 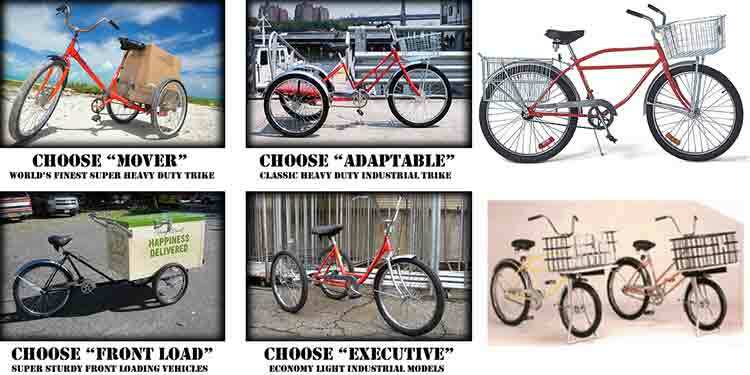 When you think of American made bicycles do you think of an adult three wheeler? An adult three wheeler is a great tool for transporting yourself and goods over a good distance. Should You Bring Your Bike to Burning Man? Why do Women and Men have different Bike Frame Shapes? Who Benefits from Three Wheeled Bikes?